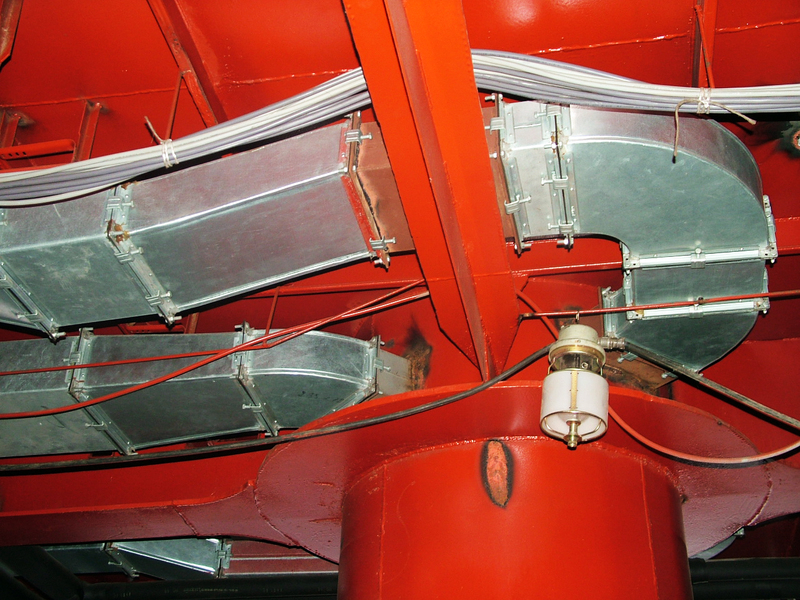 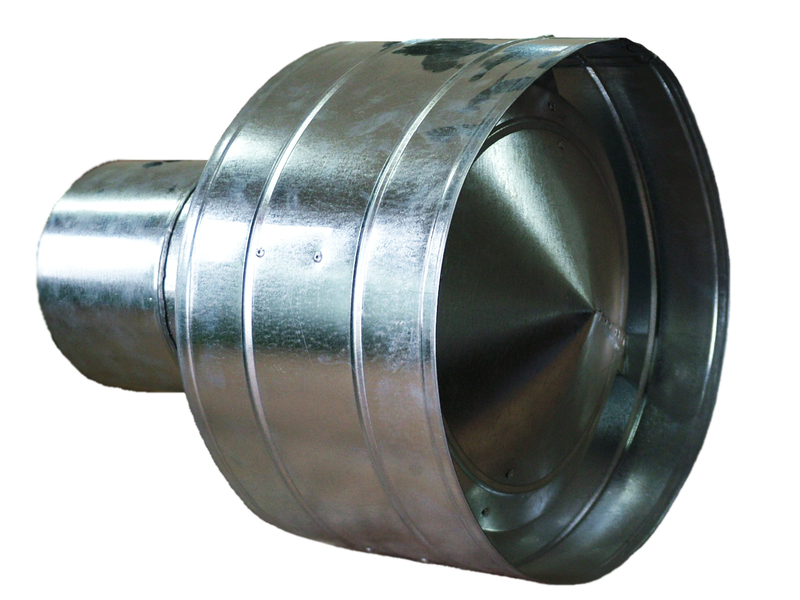 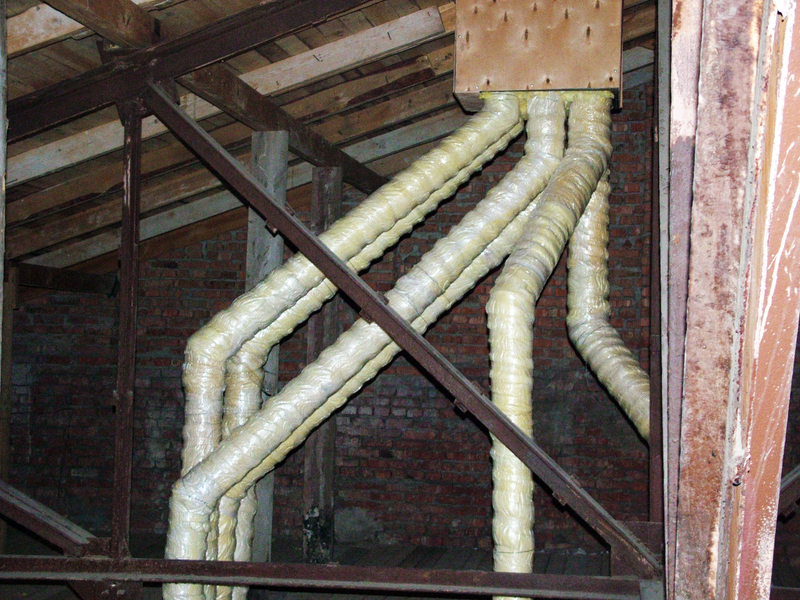 Ventilation is exhaust air removal from the premises and substitution of it by fresh air. 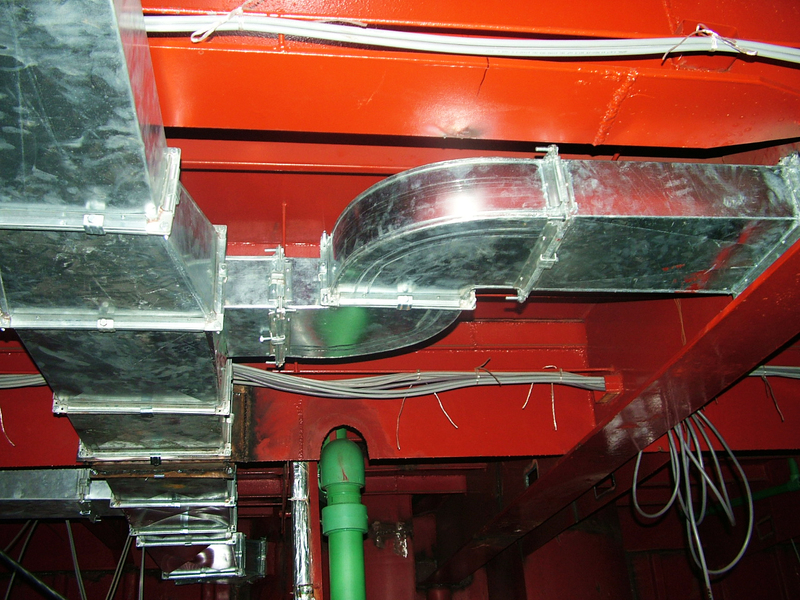 One of the most important tasks of ventilation is to create the environmental conditions that are friendly for human health. 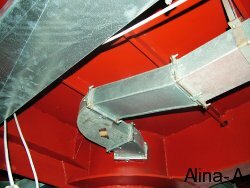 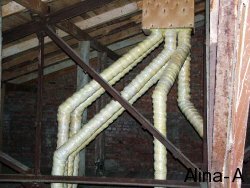 It is worth assuming that the theory of natural air motion in channels and tubes by M.V.Lomonosov advanced a creation of ventilation system, which is the integral part of the contemporary world. 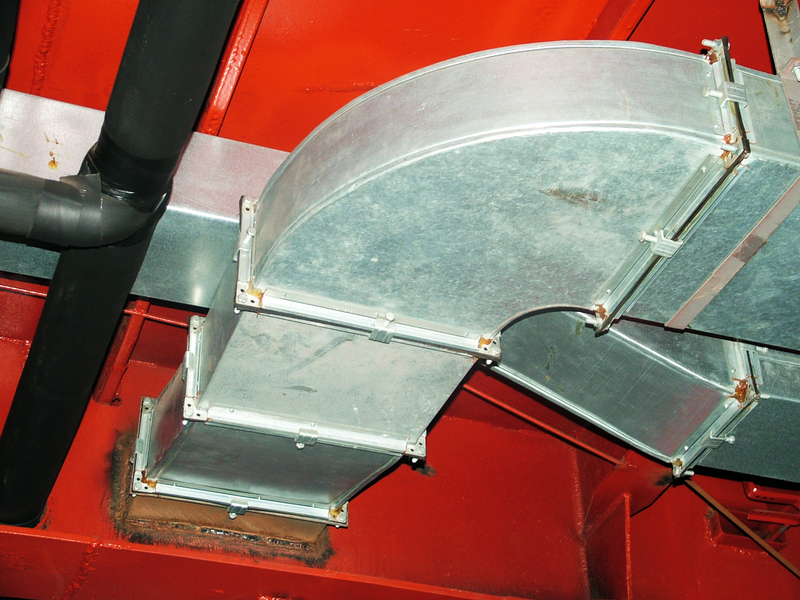 Production, installation and technical maintenance of smoke filters. 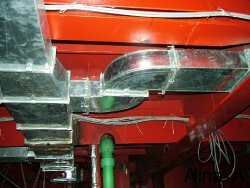 The skilled engineers and managers of our Company will choose the best equipment for you and offer you a professional and accessible advice. 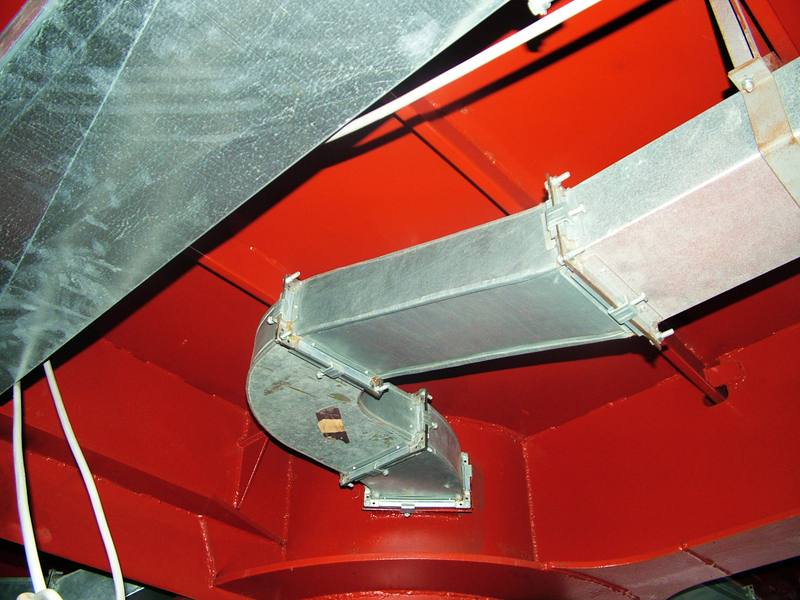 We constantly improve our knowledge and provide our customers with updated and optimal ventilation solutions and high quality service.